Generac's Protector Series offers benefits that competitors can’t match. Installation flexibility and cost reduction. Sophisticated, yet intuitive controls. Quiet operation. Supported by a 24/7/365 customer support team at our corporate headquarters, and a nationwide dealer network of more than 6,000 strong. 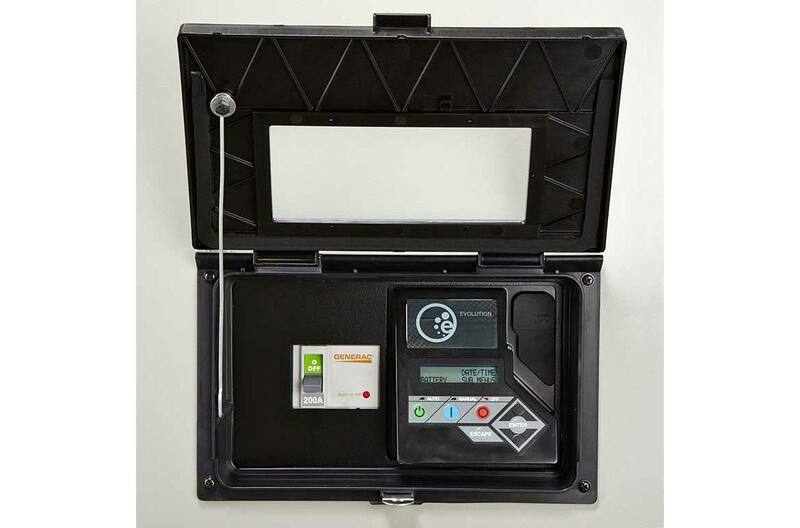 Can Be Installed Just 18" From a Structure: Capability to be installed 18 inches away from a structure, ideal for areas with tight lot lines. 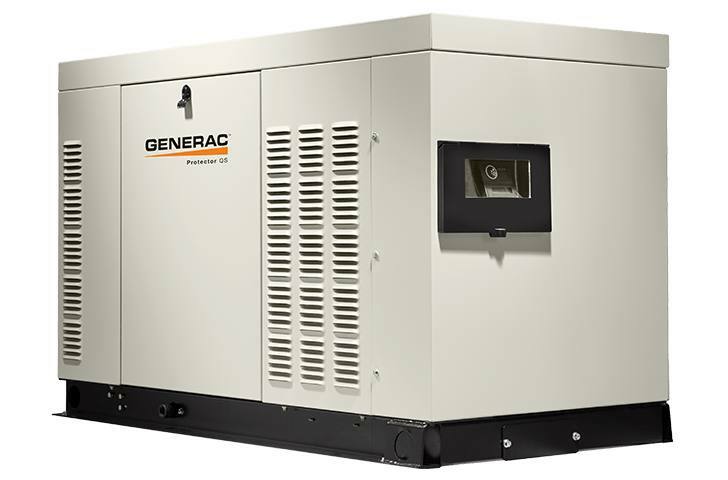 Generac’s is the only manufacturer of standby generators to have 18” offset on most of its residential lineup.